Microsoft’s recent release of the release candidate of the Windows XP Service Pack 3 definitely had to bring the word about Vista and, rest assured, it did. The Redmond-based company still struggles to push Vista off the shelves. Therefore, users need to be constantly reminded that Microsoft’s new OS is the better choice. 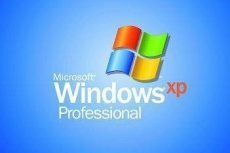 In a recent statement, the company outlines that "Windows XP SP3 does not bring significant portions of Windows Vista functionality to Windows XP." 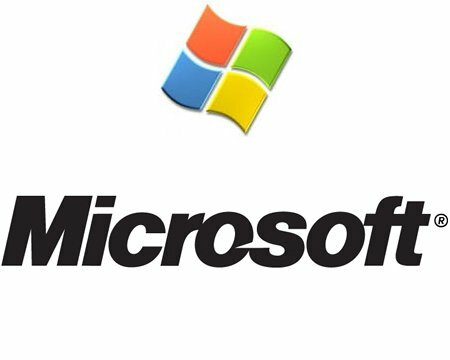 According to Microsoft, the Service Pack will feature various security fixes and will be compatible with the Network Access Protection functionality of Windows Server 2008, among other things. In the mean time, users are reminded that "Vista provides the most advanced security and management capabilities of any Windows operating system." Still, Microsoft seems to forget that the release of the first Service Pack for Vista is still some months away, set to hit the web during the first quarter of 2008. The official release of the XP Service Pack 3 has been scheduled for the first half of 2008, nearly four years after the release of the previous Service Pack.